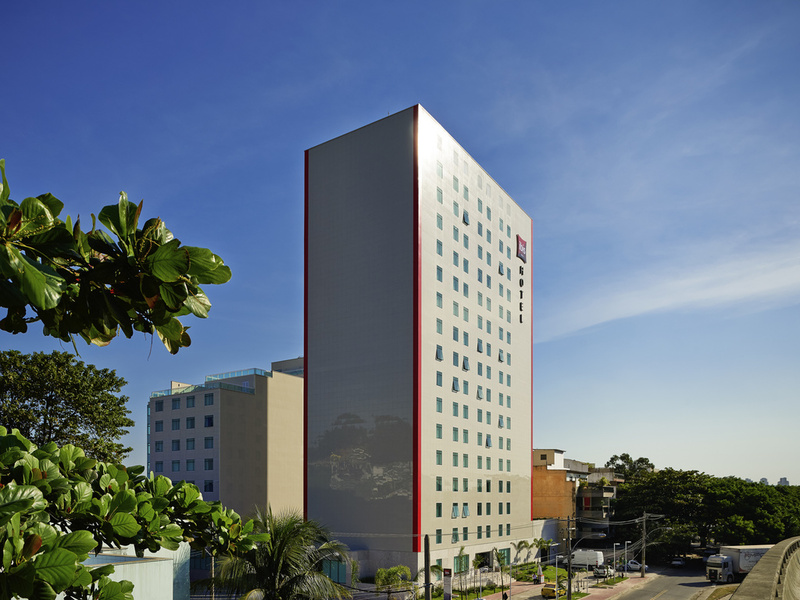 Located 1.2 miles from the Jardim Oceânico metro station and 15.5 miles from Santos Dumont Airport, the ibis RJ Barra da Tijuca hotel offers modern and comprehensive facilities to ensure your comfort and well-being, featuring rooms with an extra bed for children up to the age of 12, A/C, free WIFI, a restaurant, bar and parking. Rooms with ocean views are available for those looking for a view of Barra da Tijuca Beach and guests can also enjoy regional cuisine in our Kitchen Pasta & Grill restaurant. Early bird breakfast from 4:30 to 6:30AM, full buffet breakfast from 6:30 to 10AM and at weekends until 11AM. Grilled dishes are served daily between 7PM and 10:30PM.